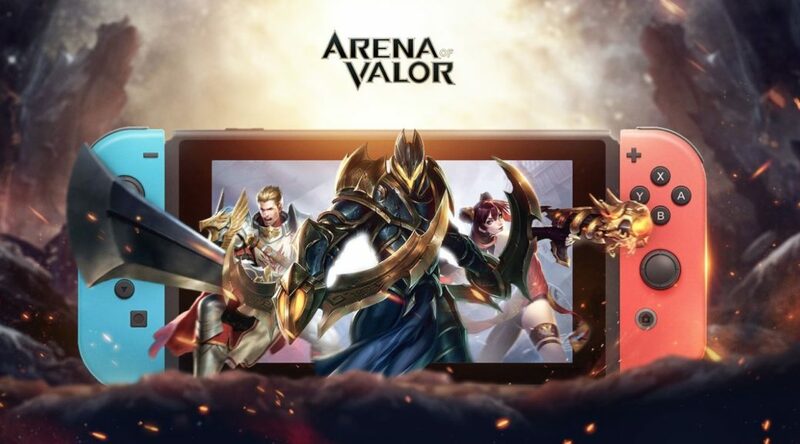 Tencent has started sending out early access codes via email for Nintendo Switch owners who’ve signed up for them on the official Arena of Valor website. The Arena of Valor early access event begins on September 12 and ends September 14, 2018. Save data from the early access will carry over to the full game when it launches later this month on Nintendo Switch.